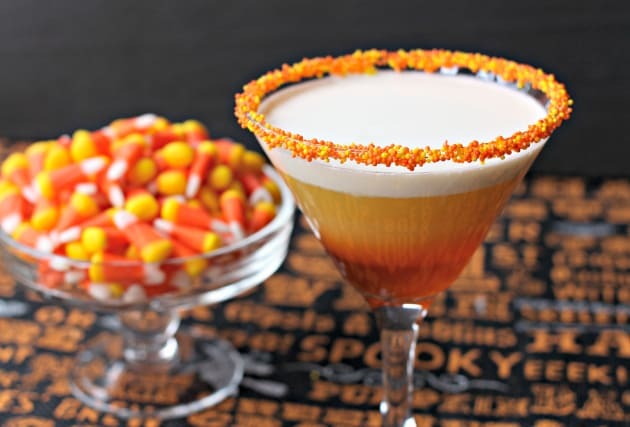 This candy corn martini proves Halloween isn’t just for kids! 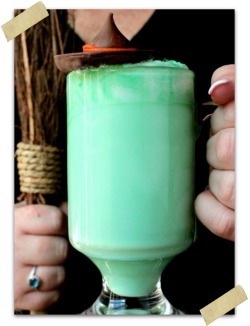 Drink up, you earned it on that trick-or-treating trek through the neighborhood. 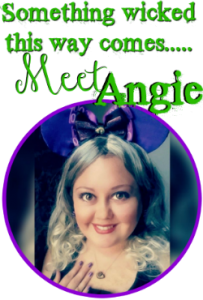 Halloween can’t just be for the kids right? Whip up a batch of these candy corn martinis to keep the party going for the adults. We have a ton of people that come to our house on Halloween. We’re the neighborhood that everyone drops their kids of by car loads to go trick-or-treating in. You can’t blame them, because we’re one of the only neighborhoods around. Lots of houses that are miles apart in very woody areas; that’s what makes up most of my town. 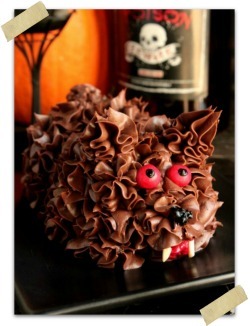 o I need to be prepared with lots of candy for the kids, food for everyone and beer and cocktails for the adults. And this year I’m going to make a whole pitcher of these candy corn martinis for the adults to enjoy. 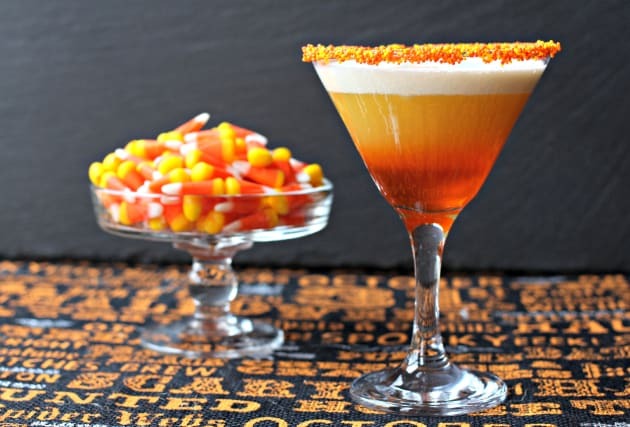 This martini starts with infusing cake vodka with candy corn. It happens pretty quickly, but letting the vodka infuse overnight is best. Then it’s layered with pineapple juice and cream to make the most amazing looking martini you’ve ever seen. 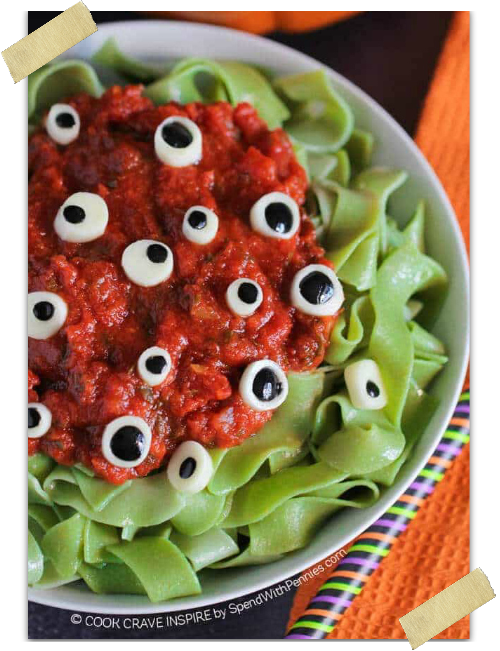 This martini is just one of many that you can make on Halloween night. If you’re not a fan of sweet drinks, you could make a cara cara gin and tonic. I for one love a good gin and tonic, and these are orange, so they’ll go perfectly with your Halloween celebration! 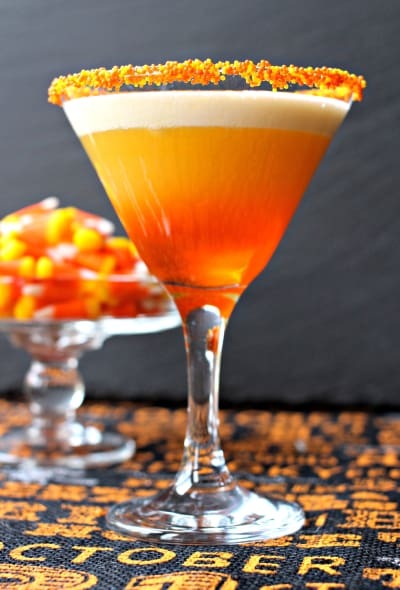 I have a handy layering tool for cocktails, but if you don’t want to go through the trouble of layering your martini, and I imagine a lot of you won’t, this candy corn martini tastes just as good shaken up in a cocktail shaker. I might even go as far to say I like it better shaken up together, but it looks way cooler layered. So it’s up to you. Shaken or poured, you decide. 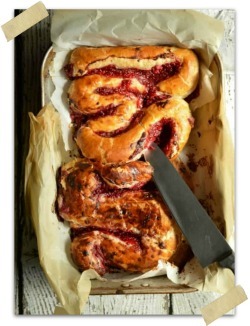 Post and Recipe reposted with permission from Food Fanatic and was created by Dan of Mantitlement! Dan is the blogger behind Mantitlemen were he makes a mean cocktail and great food! He believes that we are all entitled to the things we love in life and for him, that means great food and awesome cocktails!